The last installment in the Sniper Assassin is here! The new game of the series will take you to the edge and keep you glued to your seat! Sniper Assassin 5 is certainly the best game in the series and features great new graphics, impressive cut scenes and improved game play features. This is the “final mission” and will feature the main character’s final showdown with the illusive Mr. J, whom he has been hunting for the past several game episodes. 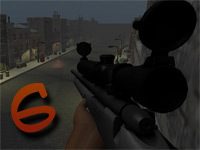 This amazing sniper showdown will take place within many different scenes– skyscrapers, town outskirts, warehouses and so on, sowith all this said you should already be at quite excited about Sniper Assassin 5: The Final Mission from Addicting Games. So far, our main character Shawn Davidson has managed to track down and kill the drug lord Mr. Johnson who was the mastermind behind his wife’s murder. However, the real assassin, the gunman by the name of Mr. J, escaped this fate and is roaming free, now sitting at the top of FFG Corp. After giving up for the first time, Shawn decided to get back to his job thanks to the help of his friends Ben and Charlie who work at the same agency as him. After successfully breaking a part of FFG and saving Charlie from Mr. J, Shawn finds his friend Ben dead next to a note from Mr. J, who refuses to leave them alone. The murder of his friend is the last straw, and our tragic hero decides that is time to fulfill his revenge even if it costs him his life. Shawn swears on his wife’s grave that he will kill Mr. J and avenge all of his fallen friends, and with this cut scene the final showdown begins. Sniper Assassin 5 will certainly be a great game for you to enjoy! 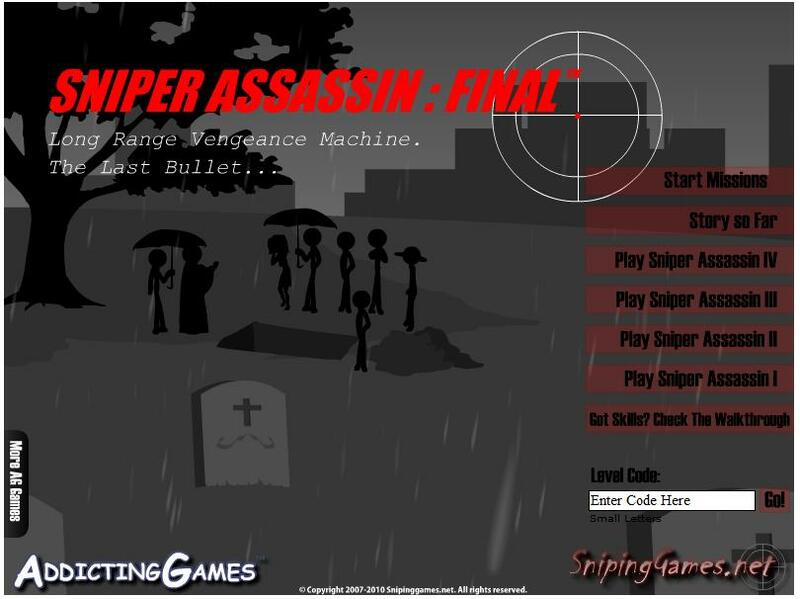 Sniper Assassin is one of the most popular Flash games you can find on the web today. There are also plenty of other games you can find such as roulette and you can play the classic game online today. 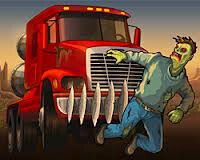 If you are looking for the best site to play these sorts of games you can find reviews like this to help you choose. The final installment in the series features new, impressive graphics and dramatic cut scenes. Aside from making the storyline better, the graphics and visual effects have found their way inside of the game itself as well and they are very impressive. 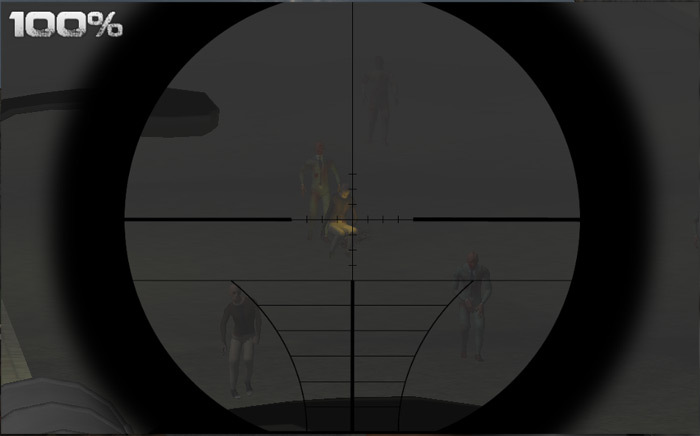 The scenes where sniper duels take place are now in full color and made out of quality vector graphics. You can zoom in with the Z key and zoom out with the X key to find your target a lot easier, and you’ll often find yourself under fire, which means that you will have to react to dangerous situations and quickly learn how to find your way in Sniper Assassin 5. There are of course a couple of mini games inside the game that are different from the classic gameplay style. There is even the classic “car bash” level which is always fun and takes one’s mind off of the serious situation in which the player is in. Aside from this the player will also have the ability to make a choice, depending on which the final showdown and the game ending will be different. To find out more about this you will just have to play Sniper Assassin 5 for yourself!